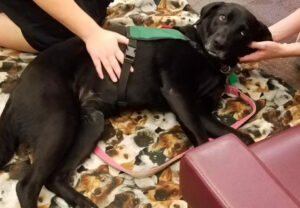 Relax and take a break with Jesse, the therapy dog, Wed., 4/25 at 4:30! Relax and take a break before finals get here! 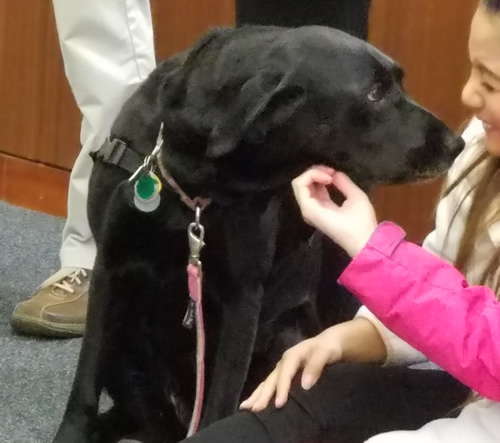 Come visit Jesse the black lab on Wednesday, April 25 from 4:30-5:30 pm on the first floor or Elihu Burritt Library.